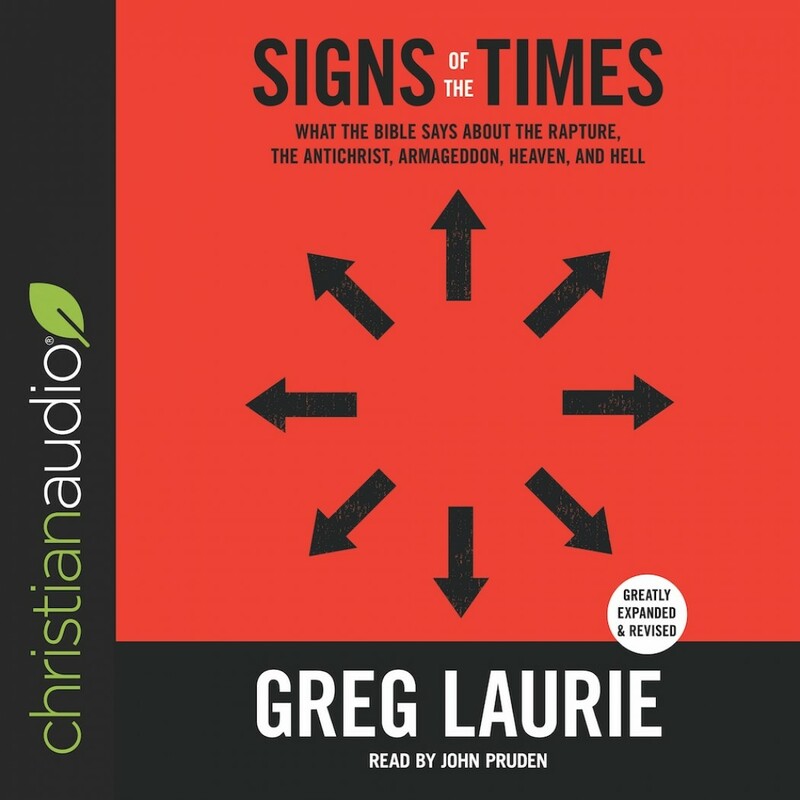 Signs of the Times | Greg Laurie | Audiobook Download - Christian audiobooks. Try us free. We've always had earthquakes but this many? We've always faced natural disasters but this terrible? We've always had Middle-East tensions but this intense? This widespread? Jesus said there would be clear signs in our world before His return. Over the last few months and years, as we read headline after amazing headline, those signs seem to be escalating. Could Christ's return and our world's final days be very far away? Greg Laurie opens up the Scriptures, offering insight, warning, and encouragement to "make the most of every opportunity" in these challenging days.